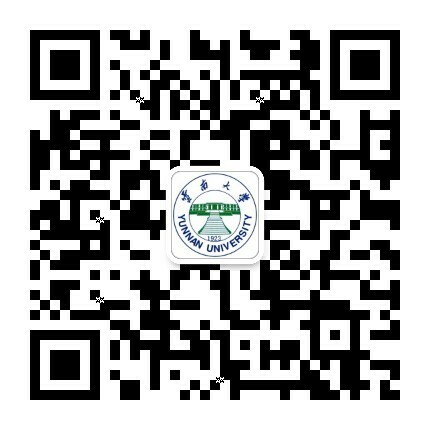 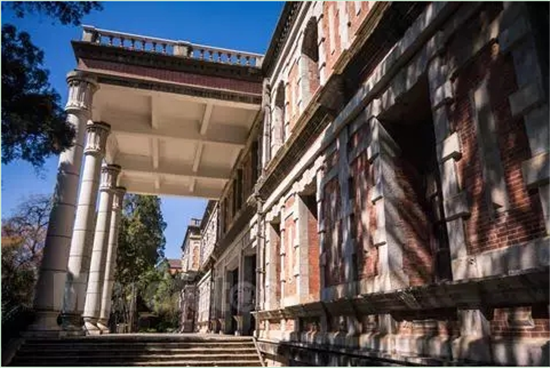 Yunnan University's Donglu campus is located beside Cuihu Lake and Yuantong Mountain. 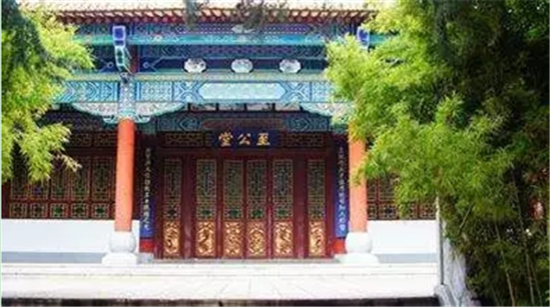 Donglu is the previous name of Yunnan University (YNU). 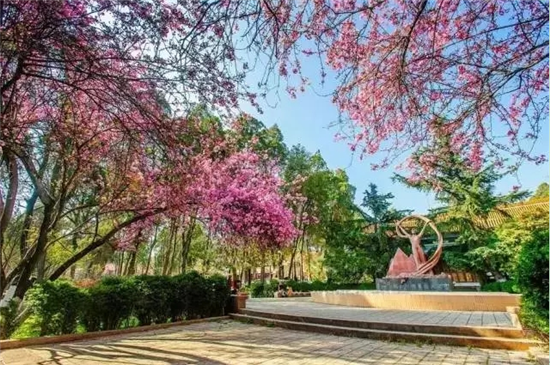 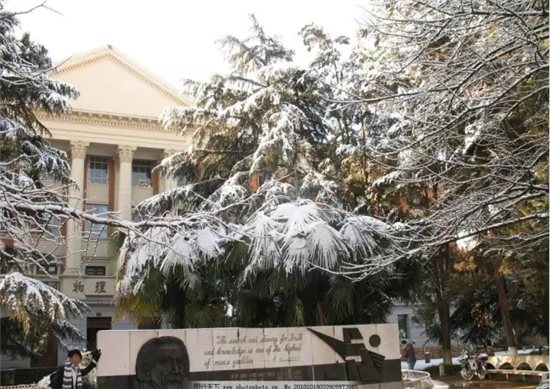 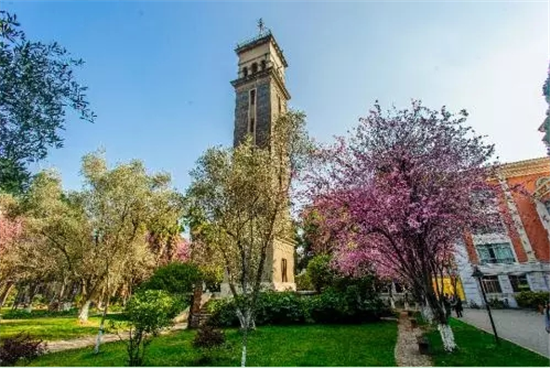 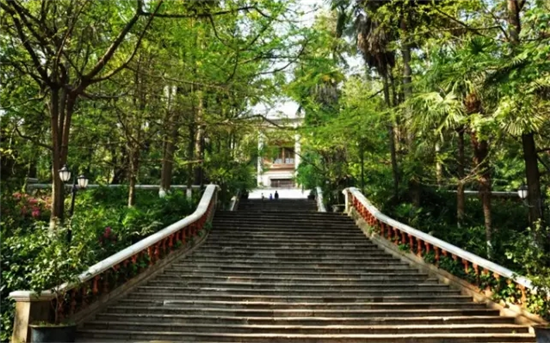 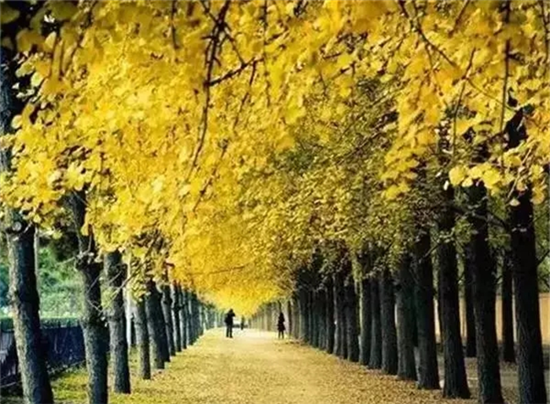 Besides the Wenjin Building, the Wenyuan Building, and the library, there are seven particularly attractive scenes these days at Yunnan University.